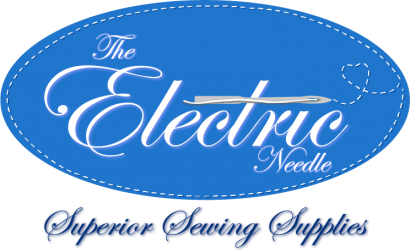 This class is geared to beginner sewers.Some sewing experience necessary. Starting in January we will be making one project a month from the book - School of Sewing. You will need to purchase the book as it is Not included in the class price. 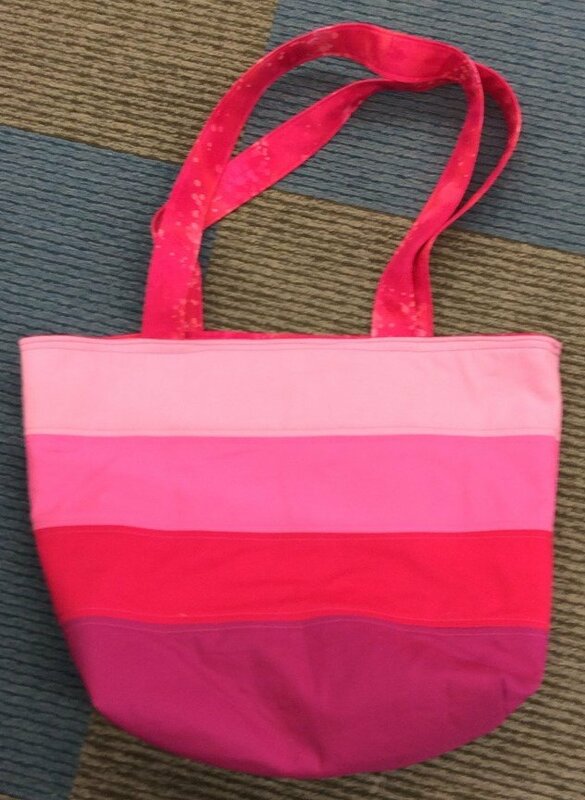 The Essential Tote Bag features - topstitching, boxed corners, interior pocket,strap length options.